This theme has been downloaded from wordpress themes website. It’s awesome how many games you can find on cydia. 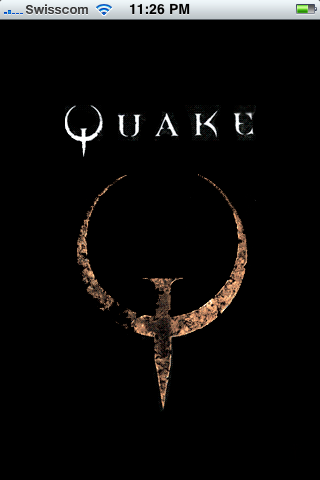 Especially the games from id-software. 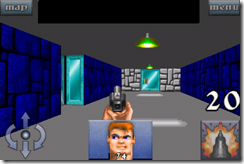 Wolfenstein 3d, doom and quake… who doesn’t remember them? 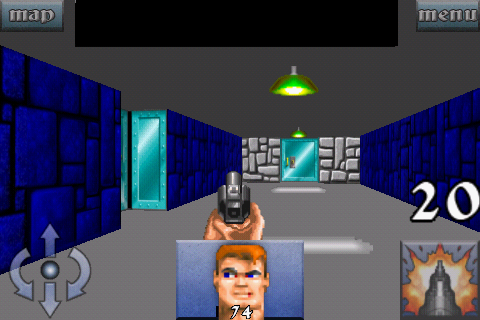 Wolfenstein 3d was one of the first 3d ego shooter. 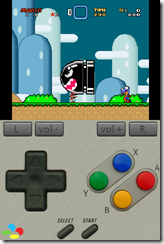 The emulator I installed from cydia was called snes4iphone. 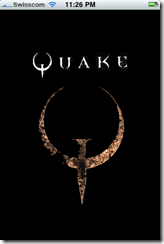 It is pretty stable and you have mainly two different kind of modes to play. Either you can play in portrait or in landscape mode. If you choose portrait you can see the control buttons and in landscape you can see them as well but they are half transparent. If you do a google search for SNES Rom files you will find plenty of them. 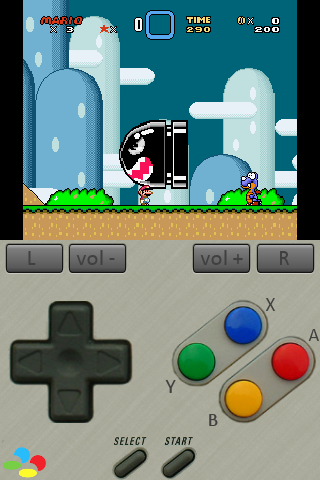 To be able to play them you need to copy it into the /var/mobile/Media/ROMs/SNES/ directory on your iPhone with a SSH connection. If the directory doesn’t exist create it but be careful with the spelling. If you don’t know how to setup an SSH connection search my blog for it. Copyright © 2019 IT Knowledge Base.